Wildlife starts to come alive during nightlife. 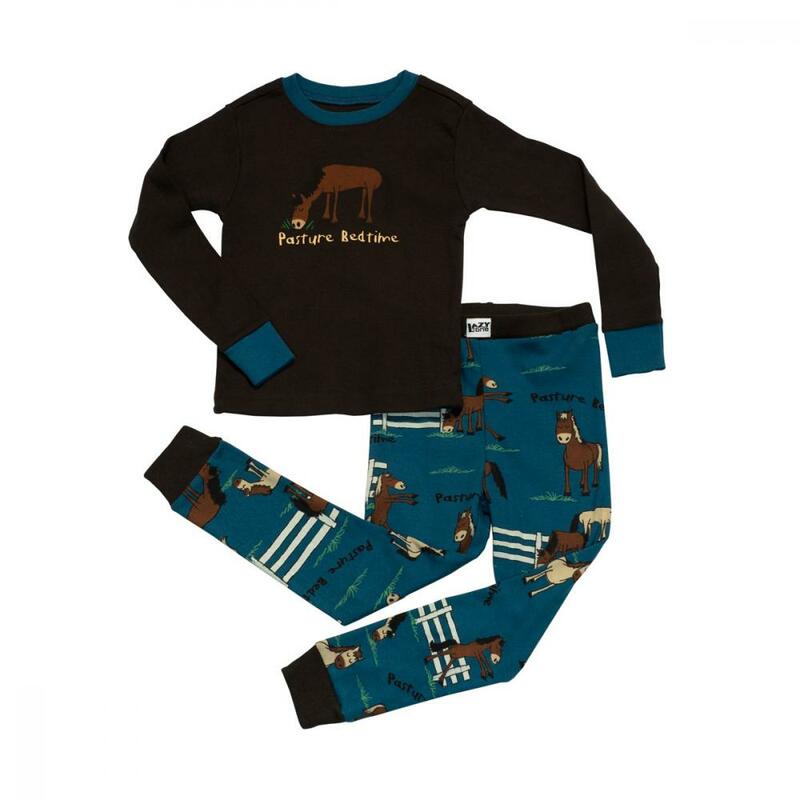 With coordinating tops and bottoms for both boys and girls, these jammies are made from soft 100% cotton and have a snug, flexible fit. Great for colder weather. Features contrasting trim with fashionable design on top & bottom! 100% cotton rib. 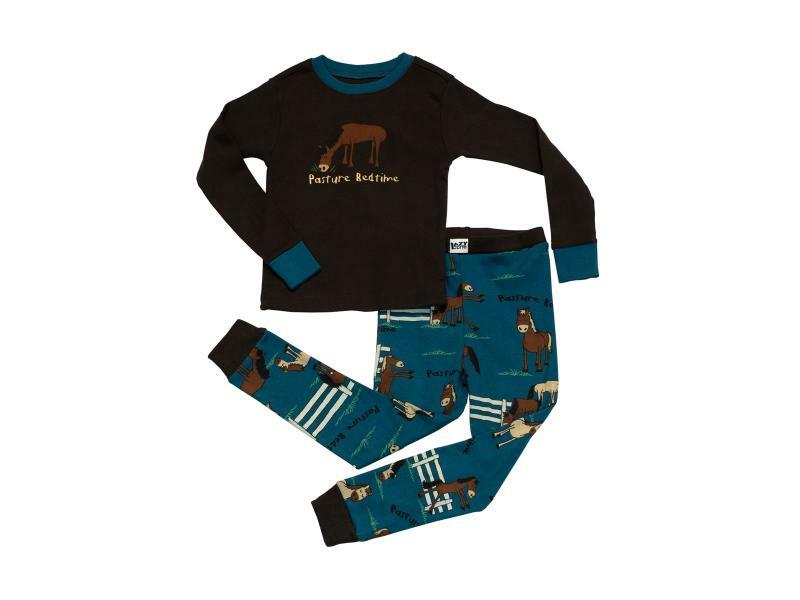 There are currently no questions for LazyOne Boys Pasture Bedtime Kids PJ Set Long Sleeve - be the first to ask one!